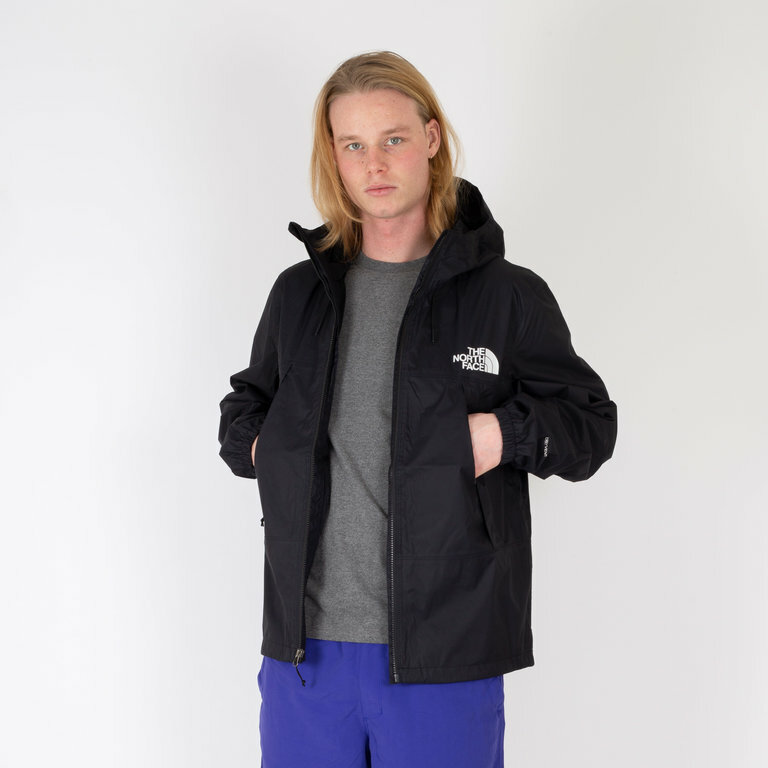 The North Face 1990 Mountain Quest Jacket is designed to keep you dry throughout your adventures in the city. 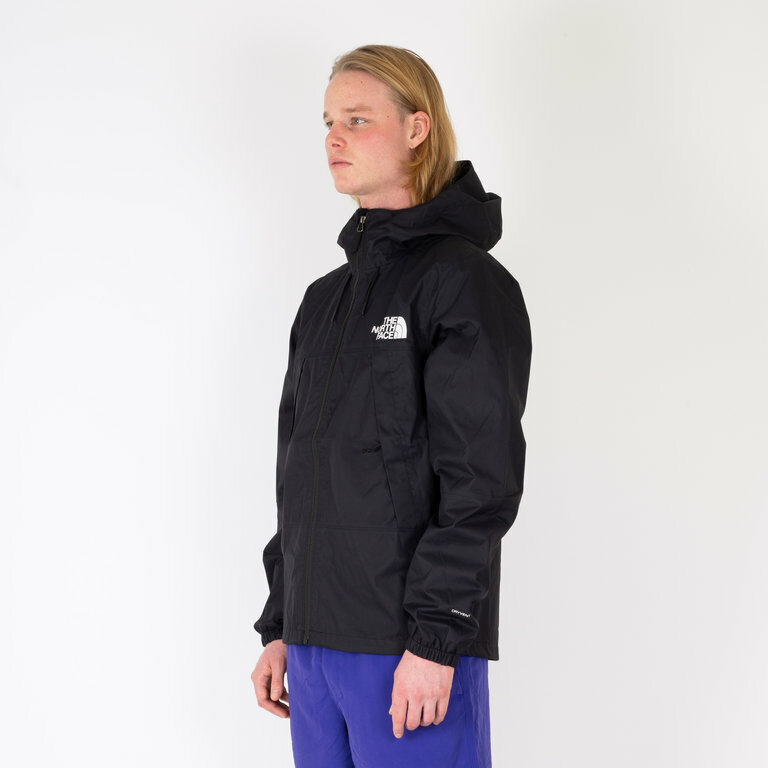 The hooded jacket comes with, elasticated cuffs, an adjustable hood and hem and printed TNF logo at chest and shoulder. 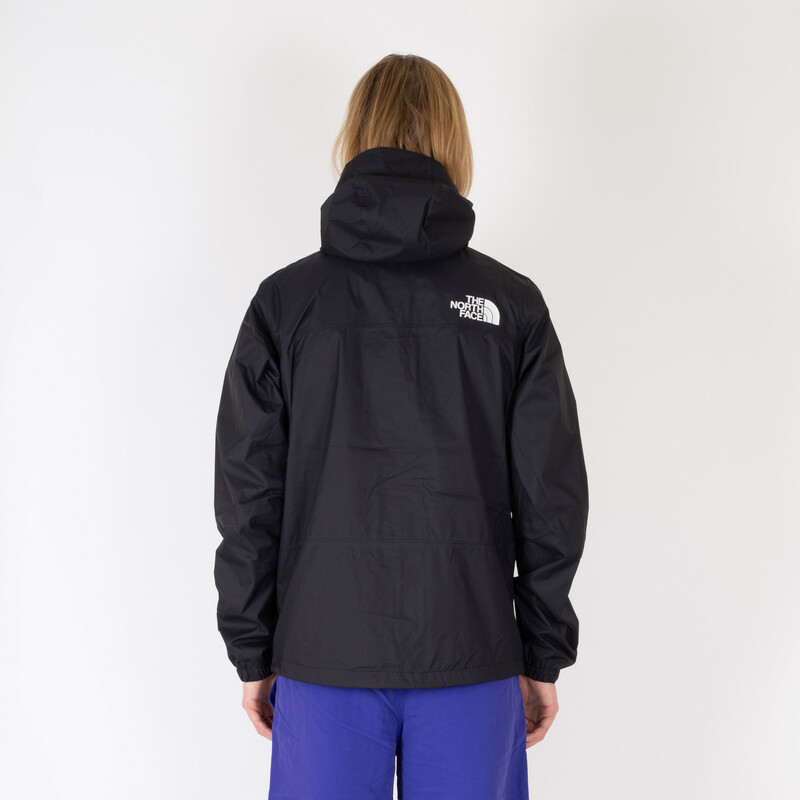 The North Face 1990 Mountain Quest Jacket is made from a windproof fabric reduces wind chill for comfortable, flexible activity. 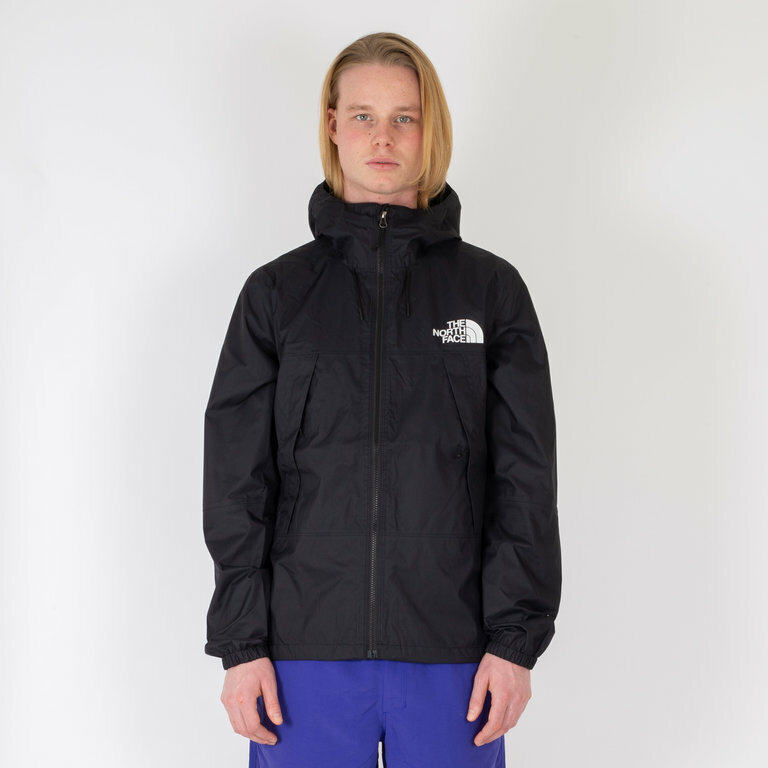 Featuring DryVent™ technology to channel inner moisture to the outside, this jacket is designed to keep you dry throughout your adventures in the city. The hooded jacket comes with, elasticated cuffs, an adjustable hood and hem and printed TNF logo at chest and shoulder.